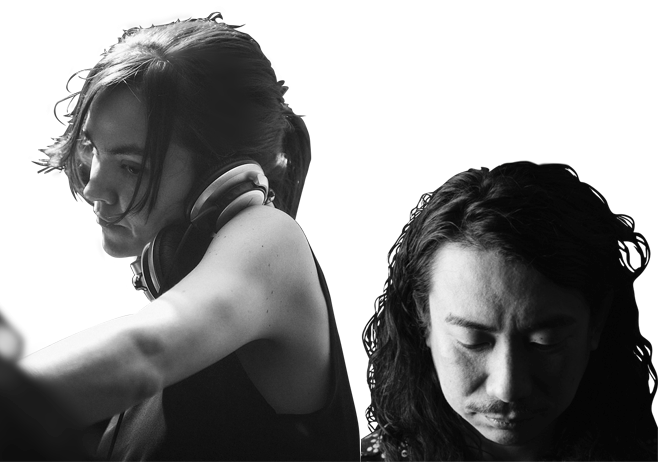 After recent breakthrough shows throughout the European scene, the acclaimed DJ Nobu will perform for the first time at VENT, alongside Spanish artist Adriana Lopez! Displaying stunning prowess during his 2016 European tour, which included a set Berghain’s anniversary party, DJ Nobu, the impresario of the record label Bitta and FUTURE TERROR has been gaining notoriety as of late – even claiming a spot on Resident Advisor’s annual BEST DJ TOP 100 chart. Performing together with DJ Nobu is Spanish artist Adriana Lopez, operator of the consistently-on-top-form Grey Report label. As one the world’s leading female artists, Adriana brings superb skills and a vast range of Techno artillery to the decks. Two artists who are the embodiment of what is cutting edge in the scene will make their long-awaited first performance – which has driven the rest of the world mad – at Omotesando VENT!